The product has Fine Pixel Cover™ technique which make the product not only applies smoothly, but also provides exquisite coverage. With Bloom Up Light Power™ technique, let the light reflects in 360° in order to make the skin problem like pigmentation, freckles, and blemishes to become less outstanding. 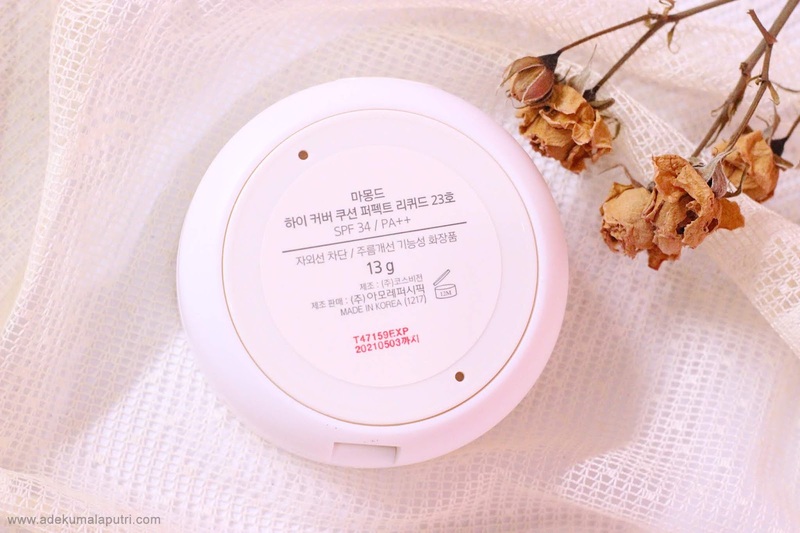 This product comes in a box, the foundation itself is contained in an air-tight compact case to prevent the foundation inside from changing color. The case itself is quite sturdy and very handy. 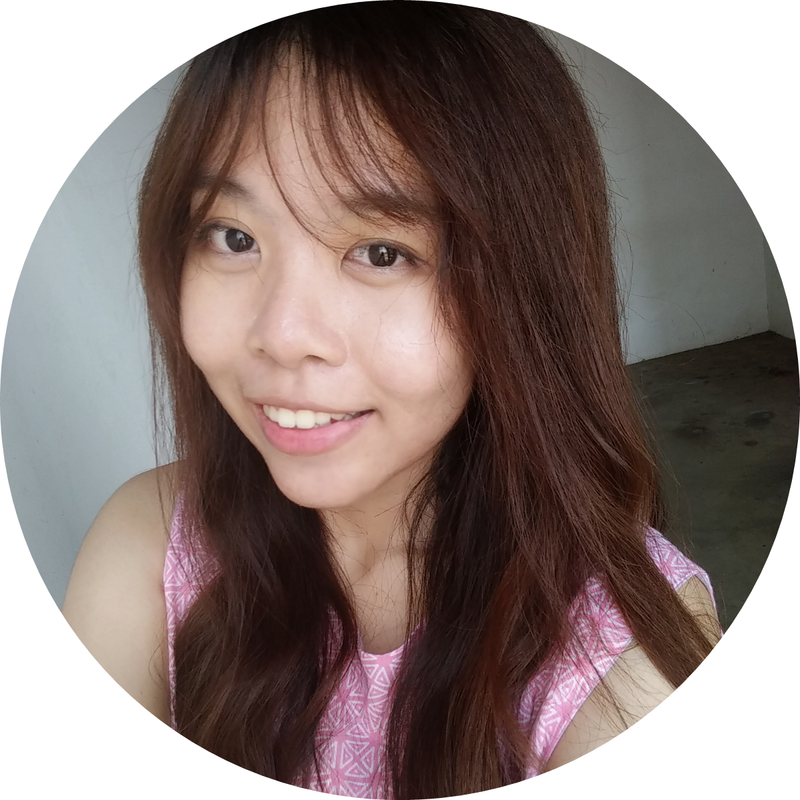 It also has a mesh filtering system with the combination of airless pump, which is so convenient for me to control the amount of the product that comes out. It has 1000+ mesh holes to discharge the foundation without any clumps. 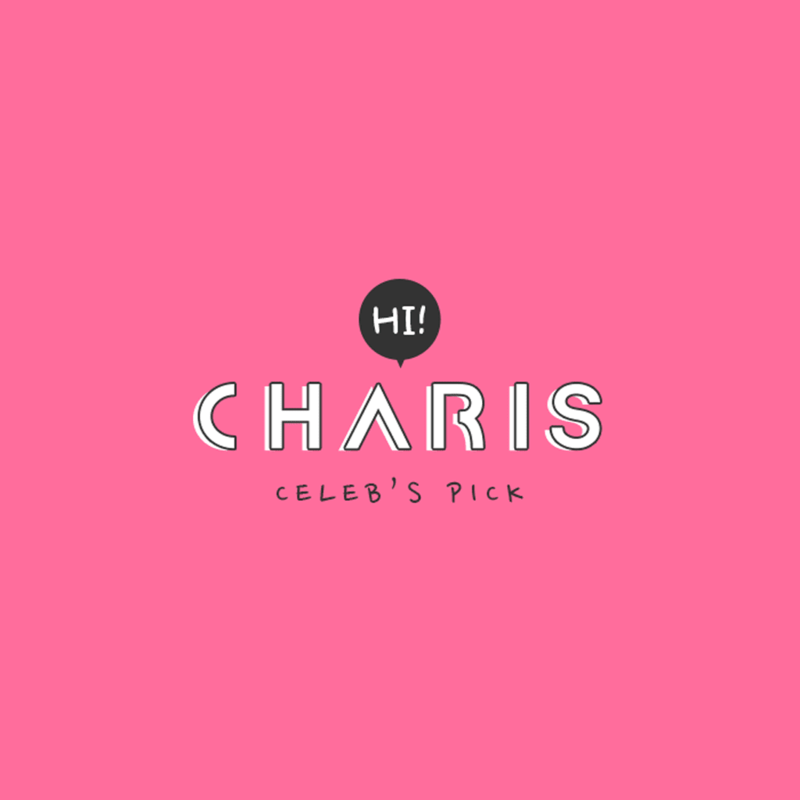 This product comes with three shades, which are #17 Rose Ivory, #21 Ivory, and #23 Beige. 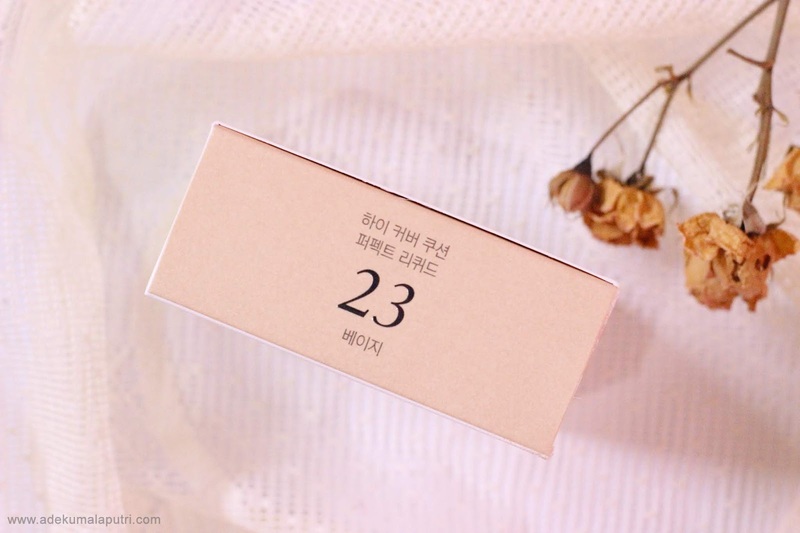 I normally use the darkest shade in most Korean cushions, and I find that shade #23 in this case is just match for my skin tone perfectly. 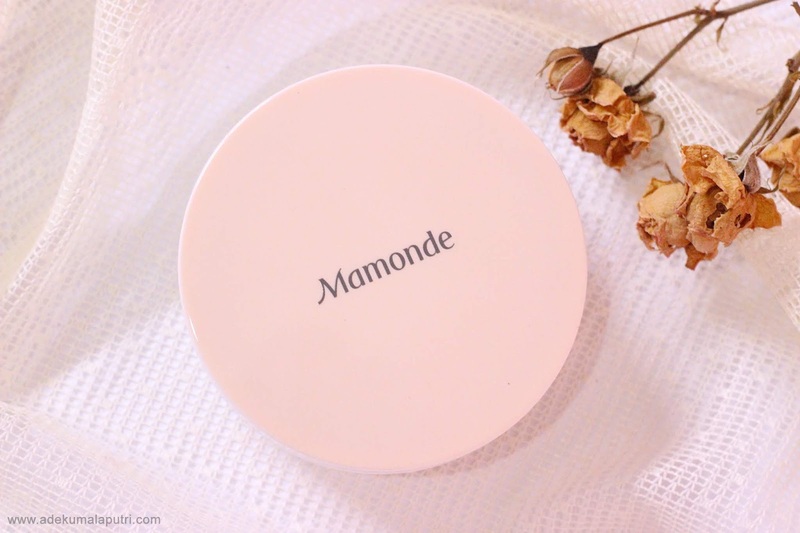 Just like any other cushion foundation, this product also comes with a dense puff as the applicator to apply. As you guys can see, the shape of this puff is super cute and unique. The pointed tip of the flower petal-shaped puff make it easier to apply the product to the areas requiring frequent touch-ups, such as crevices around nose and the areas around the eyes and mouth. This product is known for its matte finish and long lasting cushion, that's why I think this cushion is mostly suitable for people who live in high humidity country like in Indonesia. 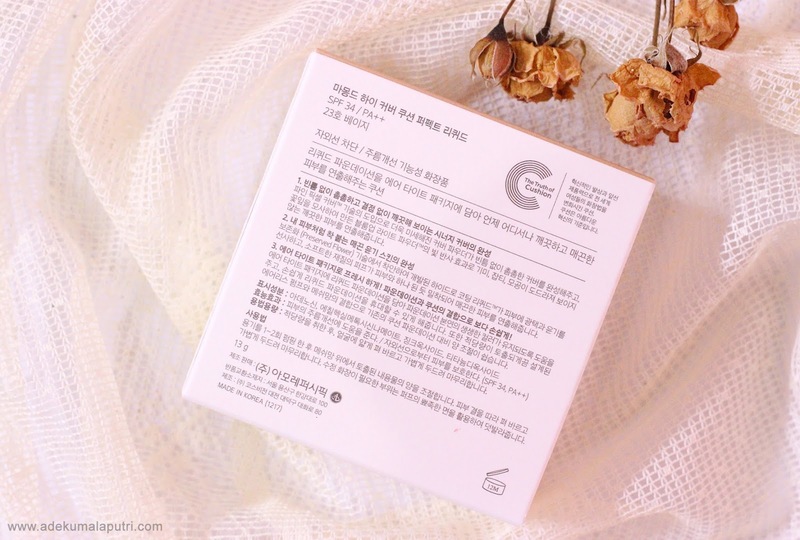 It has a semi-matte finish, but unfortunately it may accentuate your dry patches and fine lines, or even leaves some streaky marks if you have extremely dry skin. The plus point is this product feels lightweight and not sticky at all though. 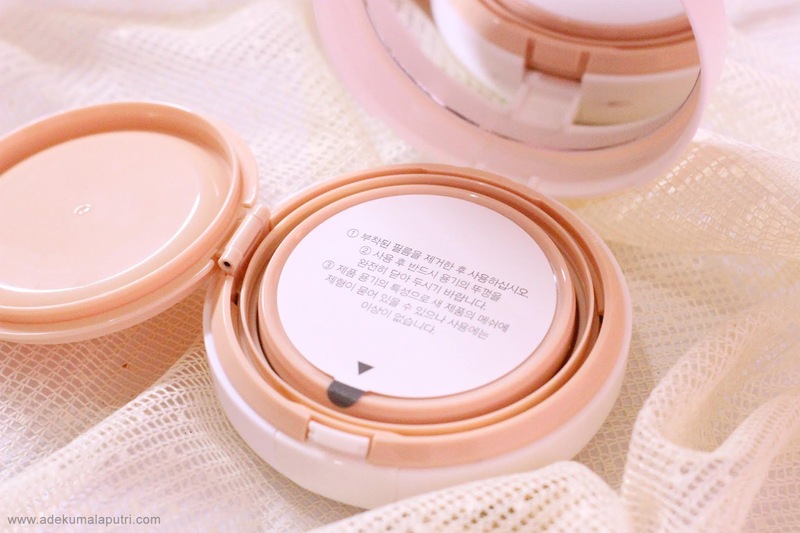 This product does indeed give a flawless base upon application because it has a medium to full coverage, but I recommend you to be careful and build it up layer by layer using a light patting motion to avoid cakey-looking face. 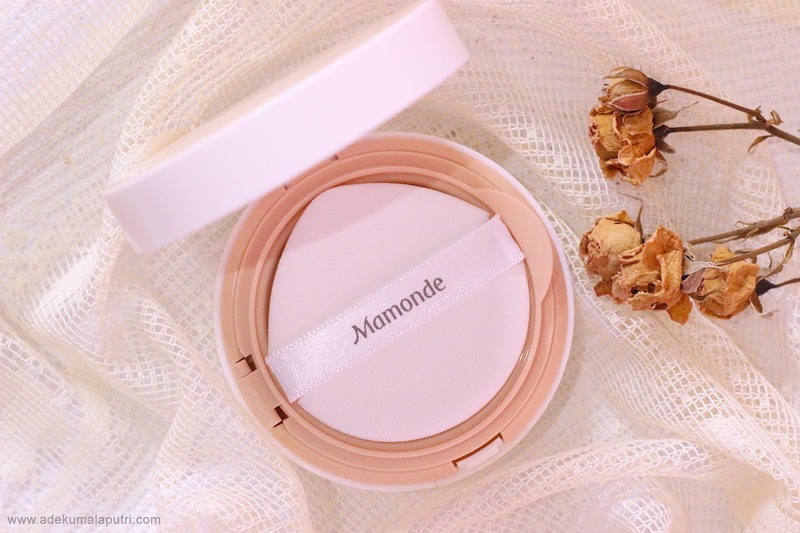 I was extremely surprised to see how well it stayed in place without any primer, it has only creased and a bit patchy around the nose area within 4 to 5 hours of wear; as I tend to get oily around the T-zone. I've been using this product for a while, and I absolutely love it. 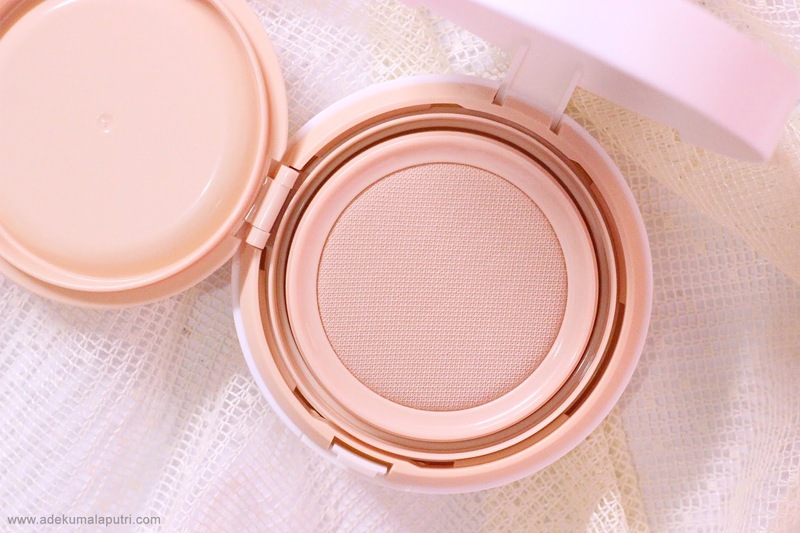 This is one of the best cushions I've ever tried, and it contains SPF 34 PA++ as well. 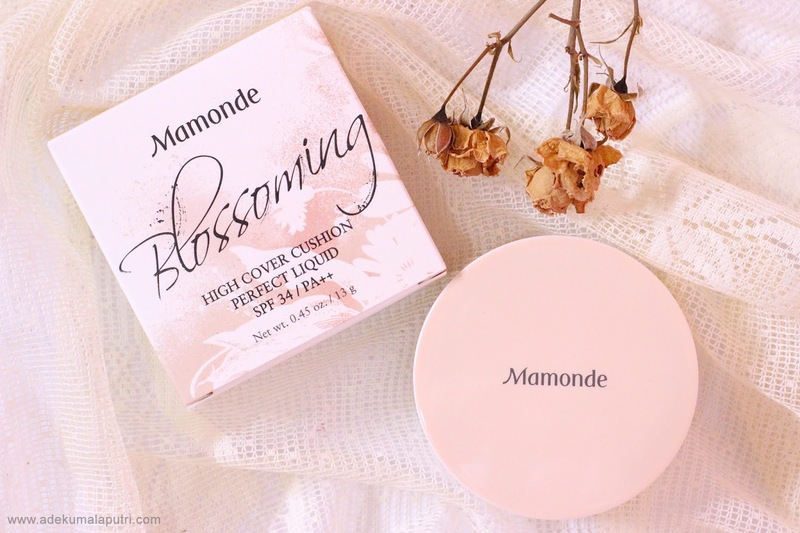 But I think this cushion is only suitable for those who have oily skin, and I don't recommend you to try this product if you have dry skin or if you are looking for moisturizing cushion. Overall, I think this product is definitely worth the money for its performance, even though it doesn't come with a refill. 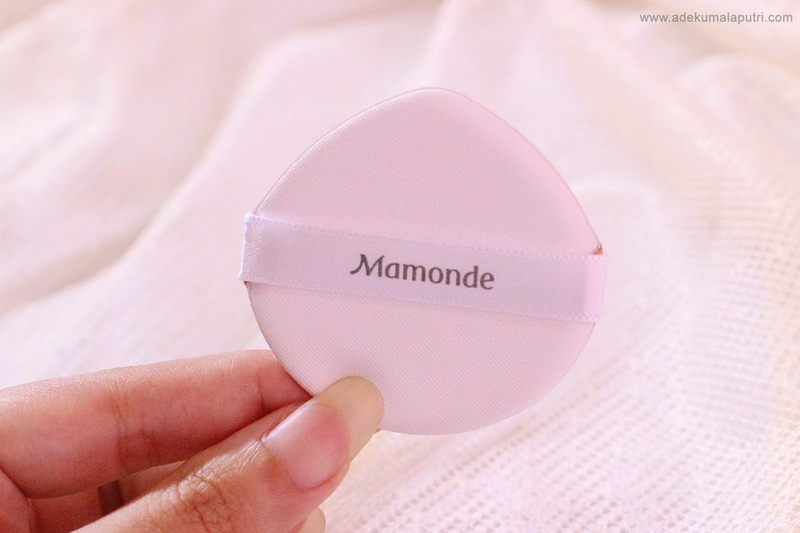 So, have you ever tried this Mamonde cushion? I hope this review is helpful for you. 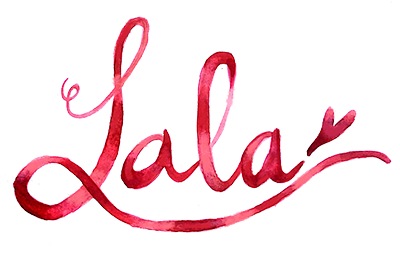 Thanks for reading and have a lovely day!